There's a time for work and a time for fun, but there should always be time to do what's right. 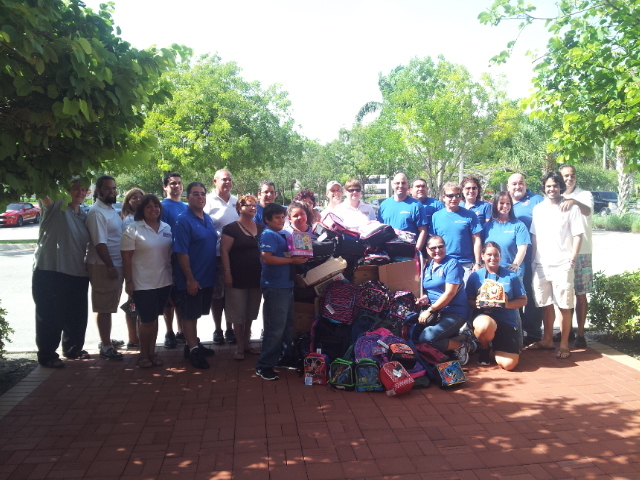 On August 10, 2013, SEFLSAAC and friends made time for all three to help the West Palm Beach Children's Home Society with their back-to-school supplies drive. 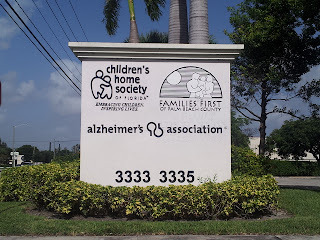 The Children's Home Society supports foster families who aid at-risk children, and helps find permanent homes for those who cannot be reunited with the birth parents. 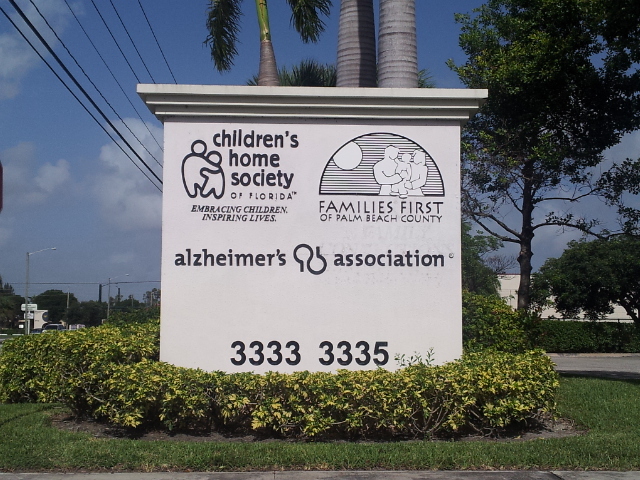 This non-profit organization provides support to the kids and their families. Every year around August, these children go back to school, some without the tools they need to excel in school. This year, SEFLSAAC and friends stepped up to the plate and hit a home run. The cars paraded into the facility parking lot loaded to the brim with book bags, tablets, notebooks, lunchboxes - you name it, if it could fit into the trunk (or passenger seats, or just about anywhere, really), they had it, and brought it out for these kids in need. 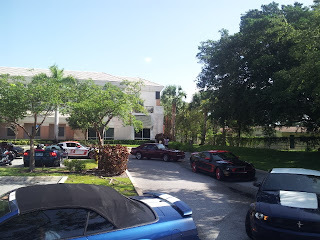 Thanks to everyone who rode out and made this event a success. You have given the children of needy families the tools they need to excel in school and reach for brighter futures. This event fired on all cylinders, and it wouldn't have been as great as it was if not for everyone's involvement. Thanks again, and see you next time!